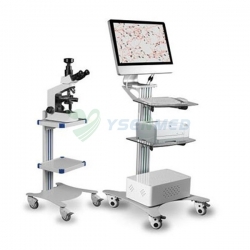 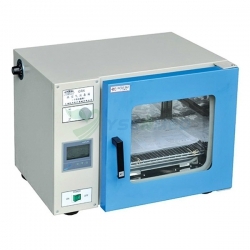 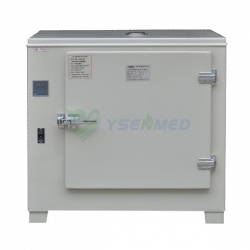 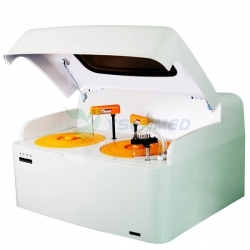 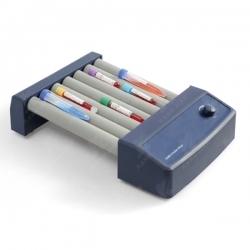 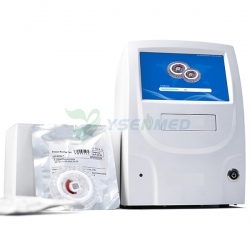 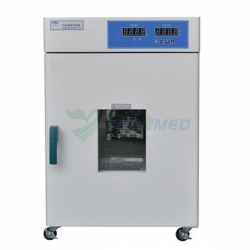 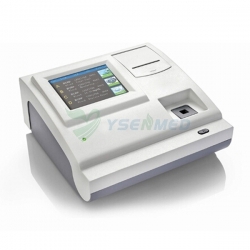 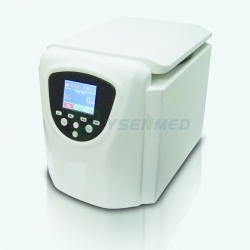 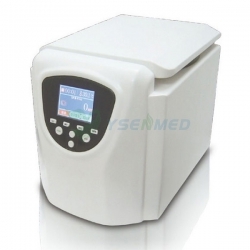 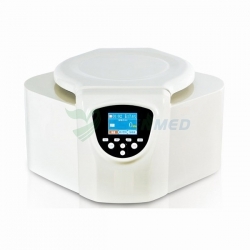 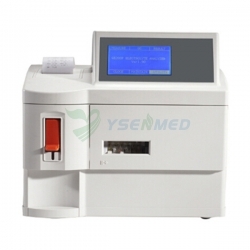 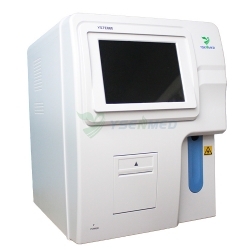 YSENMED Is A Professional Hospital / Clinical Laboratory Equipment Manufacturer & Supplier From China. 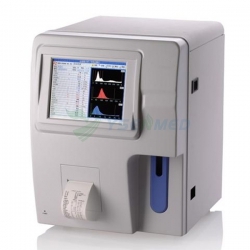 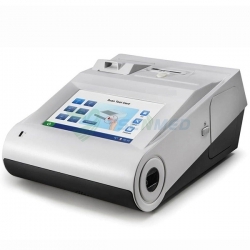 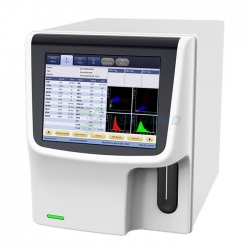 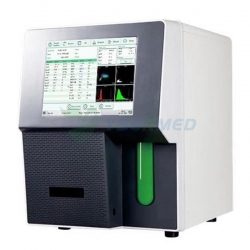 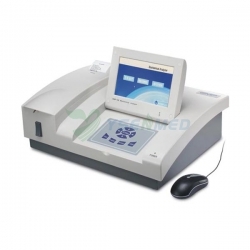 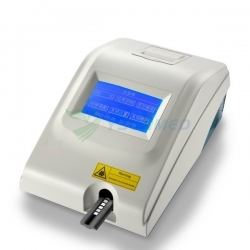 Our Hematology Analyzer, Chemistry Analyzer, Urine Analyzer, Electrolyte Analyzer, Blood Gas Analyzer, Biochemistry Analyzer, Protein Analyzer, Coagulation Analyzer, Centrifuge, Microplate Reader & Washer, Microscope, Oscillator / Agitator, Water Bath, Pipette, Lab Incubator, Oven, Medical Refrigerator, Spectrophotometer, Clean Bench, Biosafety Cabinet And Electrophoresis Are Hot Sale All Over the World. 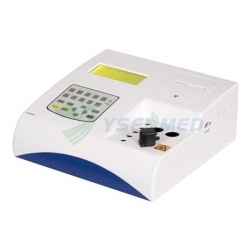 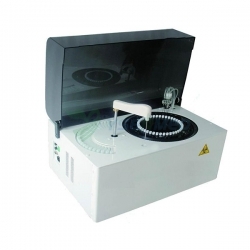 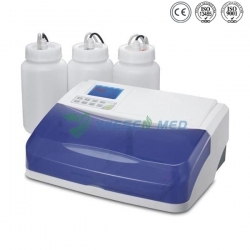 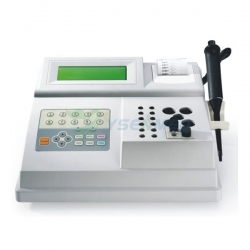 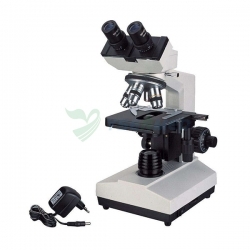 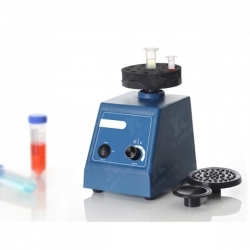 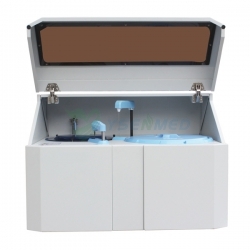 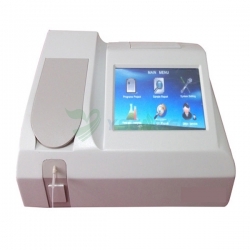 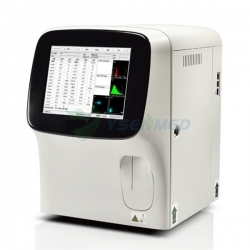 All Kinds of Portable Laboratory Equipment and Desktop Laboratory Equipment Price Are Available. 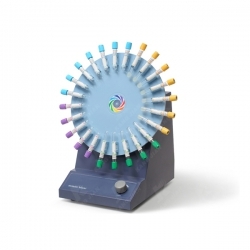 We Have Won a High Admiration.